If senators can be accused, charged, arrested and imprisoned, why not a president? From behind prison bars, and prevented from participating in the recent Senate hearing on the testimony of retired SPO3 Arturo Lascañas, I was still able to watch Lascañas’ corroboration of Edgar Matobato’s testimony. As expected, Lascañas who, according to Matobato, served as the right-hand man in the Davao Death Squad (DDS) operations of then mayor Rodrigo Duterte, affirmed and expounded on the substance of his earlier revelations as delivered in a press conference held at the Senate a few days before my arrest. As I pondered my own incarceration on false and fabricated charges, I could not help but wonder how come the President, who has been directly implicated by at least two witnesses testifying against their own interest for the mass murder of over a thousand citizens, is still free and able to discharge the official functions of the highest office of the land. Of course, the easy answer to this rhetorical question is the fact that as president, Duterte is immune from suit. But this answer has only left more questions in my mind, mostly legal and moral questions that should be open to discussion among legal luminaries and academicians, on the ground that the case of a serial killer becoming a president, and being protected by the cloak and mantle of presidential immunity, is sui generis, or a class of its own, deserving of a separate treatment under law. This is because of the public interest involved, as well as the apparent urgency of preventing the continuation of a policy of summary executions on a nationwide scale. We are faced with a crime against humanity, the concerted and deliberate attack on a segment of the civilian population, an apparent variation of social cleansing that can only be distinguished from the Nazi Holocaust in terms of the magnitude of the numbers summarily executed, but nothing less. 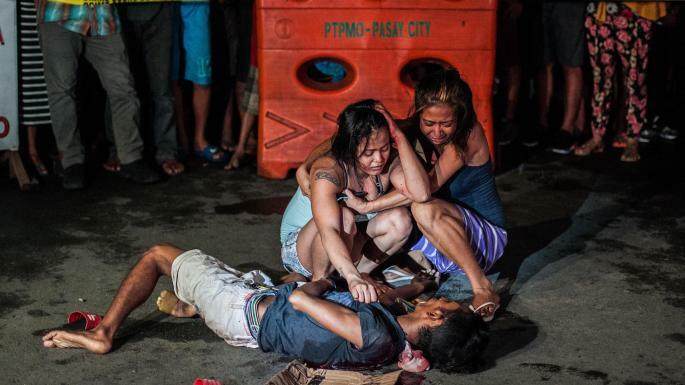 Is the international community prevented from stopping this smaller but unraveling Holocaust in a Third World country, until the number of killed reaches 10,000, or 50,000, or 100,000, simply because President Duterte is immune from suit? The immunity of suit of presidents, coming as it does from American doctrines on Republican government, cannot be absolute. It extends only to official acts of the chief executive. It is not and was never intended to be an absolute shield against blatantly unlawful and unofficial conduct. 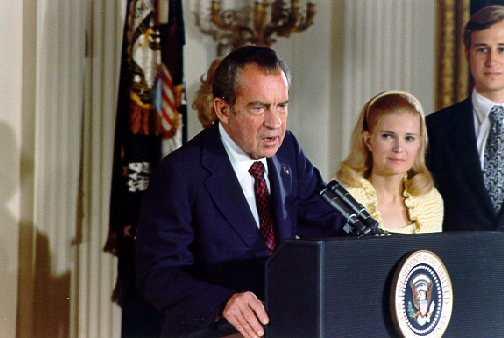 In the 1982 case of Nixon v. Fitzgerald, the US Supreme Court held that the immunity of the president from civil damages covers only official acts. Recently, the US Supreme Court had the occasion to reiterate this doctrine in the case of Clinton v. Jones, where it held that the US president’s immunity from suit for money damages arising out of his official acts is inapplicable to unofficial conduct. It clarified that “the sphere of protected action must be related closely to the immunity’s justifying purposes” and that immunity only extends to official acts that arise only up to the outer perimeters of the president’s authority. The president’s immunity does not extend beyond the scope of any action taken in an official capacity. In the case of Rodriguez v. Arroyo (G.R. 191805, 15 November 2011), the Philippine Supreme Court said that presidential immunity is an anomaly if it is meant to be an “inoculation from liability for unlawful acts”, under the legal principle in administrative law that “unlawful acts of public officials are not acts of the State, and the officer who acts illegally is not acting as such but stands in the same footing as any other trespasser”. The Court also observed that the trend is against extending presidential immunity, especially “when it impedes the search for truth or impairs the vindication of a right”. In the case of Soliven v. Judge Makasiar (167 SCRA 393), the High Court said that the doctrine of presidential immunity of suit pertains to the president and may only be invoked by him. There is therefore nothing under the laws that would prevent the president from waiving the privilege. It is a decision that cannot be assumed and imposed by any other person. From this discussion, two propositions can be laid down. If the criminal acts imputed on the President were committed when he was not yet a president, he cannot be protected by presidential immunity, because presidential immunity as understood in its present constricted and limited application in Rodriguez covers only official acts, and not unlawful acts, especially if these unlawful acts were committed even before the criminal offender became president. The second is that for all intents and purposes, criminal prosecution must take its course, and the invocation by the president of his immunity from criminal prosecution cannot be presumed, unless it is invoked by him and under what grounds and justifications, in accordance with the case of Soliven. It is only upon invocation that the principle must be taken into account, and the opportunity to question such invocation presented before the courts for the determination of the issue of whether or not it was properly invoked under the circumstances. What is clear from all of these is that the ball is now in the hands of the Ombudsman, after Edgar Matobato had already filed a case with her office against President Duterte for his acts as then mayor of Davao City, constituting a violation of Art. 248 of the Revised Penal Code for murder, and Section 6 of RA 9851 as a Crime against Humanity. With the additional testimony of Lascañas, the Ombudsman’s job has become more an open and shut case than anything else. Moreover, the application for a search warrant of the Laud and Gaisano properties in Barangay Ma-a, Davao City, is made all the more easier now, for purposes of discovering more evidence of those killed and executed under orders of Mayor Duterte to the DDS. More and more, the Ombudsman is left with no choice but to proactively investigate and thereafter prosecute the President for his crimes as then mayor of Davao – if not for his present policy of nationwide EJKs against suspected criminals, presidential immunity notwithstanding. The Ombudsman, by virtue of her mandate under the Constitution to prosecute the highest officials of the land as the guardian of the people against abuse of power and oppression, if not institutionalised criminality, must therefore proceed with urgency. If the Supreme Court eventually decides unfavourably against accountability, and in defence of presidential immunity, then for all intents and purposes, the Ombudsman should proceed to file a case for impeachment, as the only government agency empowered by law and its Charter to file impeachment complaints against the nation’s impeachable officials. The Constitution creating the Ombudsman and the law defining her powers demand no less. And to the President, I raise this challenge. If he is innocent of murder and committing crimes against humanity for the DDS and the present killings, he should sign a waiver of his immunity from suit as President. He should clear his name once and for all before a court of law, and before the court of public opinion. 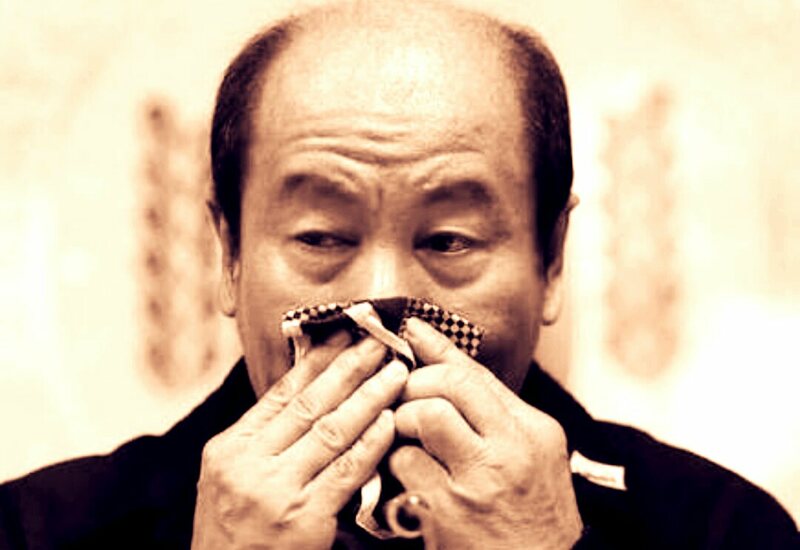 He should stand before the Sandiganbayan, face his accusers, look Matobato and Lascañas in the eyes, and show the Filipino people that in no occasion and under whatever circumstance did he order these men, and the other men who will be coming out from the cold in the near future, to commit the crimes they attribute to him. Only cowards and the guilty hide behind the privileges of power. 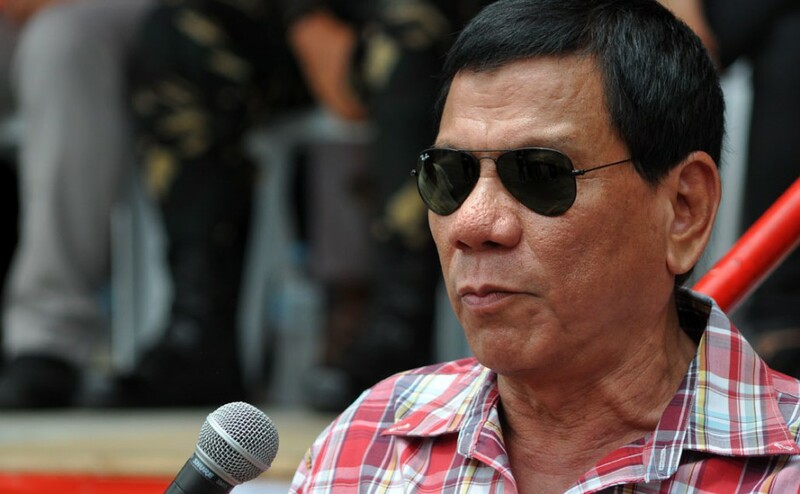 Duterte should show the people he is neither. The failure of our justice system to hold a hostis humani generis – an enemy of mankind – accountable for his crimes against humanity will only force the International Criminal Court to act, and act decisively. This statement, written by Senator Leila de Lima from her cell in Camp Crame, was first published by Rappler.com. 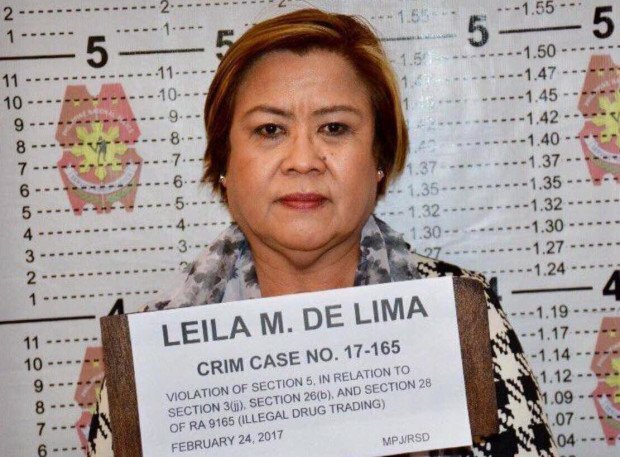 Shades of grey: Does the case against Senator De Lima really stack up?